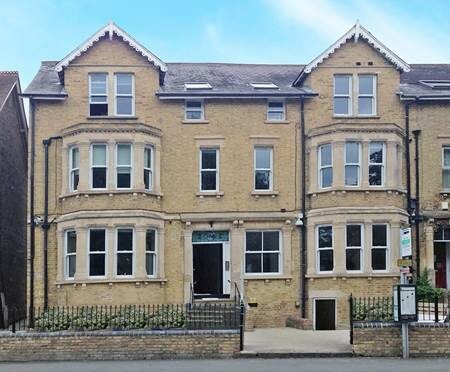 A recently purchased 21 bedroom house at 191-193 Iffley Road, OX4 1EN. It is located about a ten minute cycle away from the main College site, and is surrounded by a Linacre community of our other houses nearby. The house is conveniently located for buses in to town and the rail station. Linacre is one of the most environmentally-aware Colleges in Oxford. We are committed to reducing our carbon footprint, and to this end have taken some extra considerations for the new house. We are proud to market this house as the new prototype to help further Linacre’s Green commitments, having the house fitted with energy-saving measures and coin operated laundry machines, located in the basement. We are committed to energy saving and innovation throughout our buildings and working practices, and our vision with 191-193 Iffley Road is to build awareness of how we use energy in our day to day lives and use this a learning opportunity to make improvements. We aim to reduce our Carbon Footprint and environmental impact by encouraging responsible energy consumption from residents of the house. 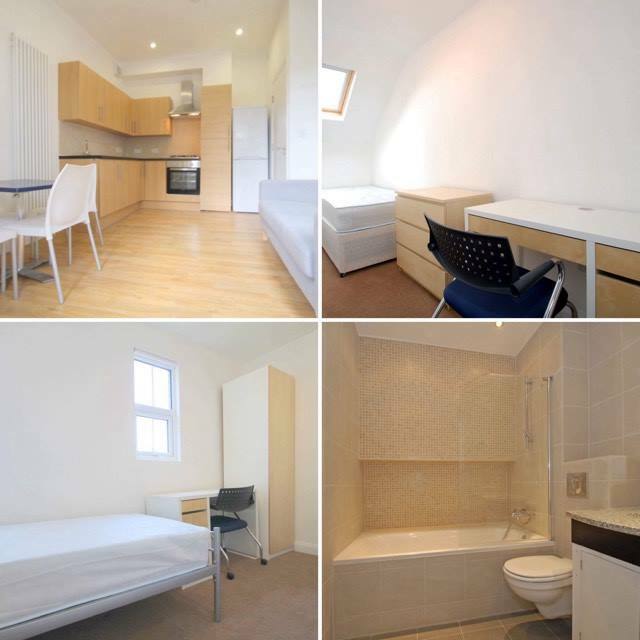 21 single student study bedrooms are avaiable, in flats of between 2 and 5 occupants sharing one kitchen-diner and one bathroom per flat. 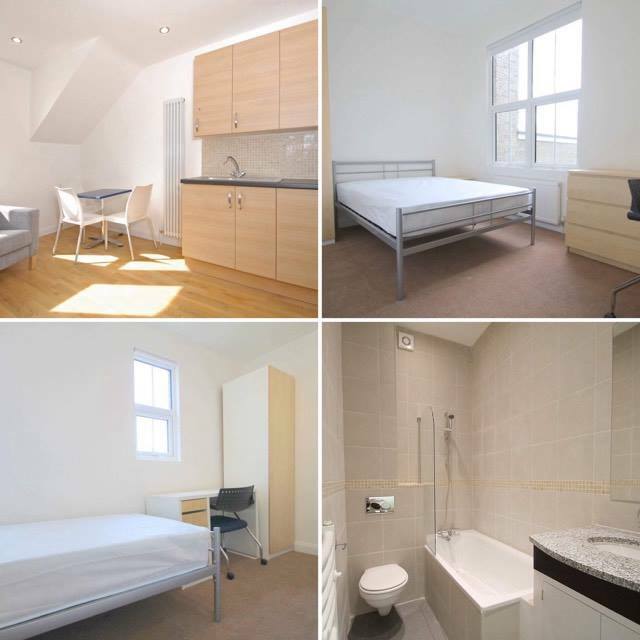 The rent includes utilities, internet, and cleaning of the communal areas.